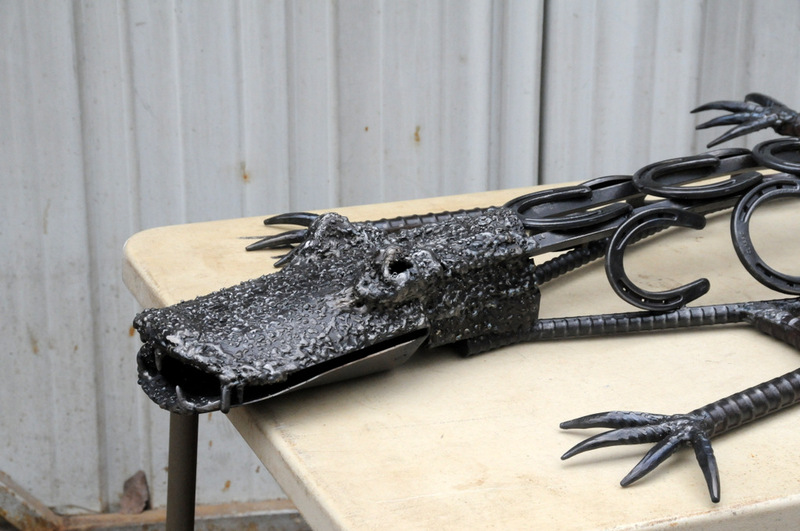 Did you know that you have access to online blacksmithing publications that can be downloaded free and printed from your computer? A number of free books related to blacksmithing and metalworking are available online and several Blacksmith Associations provide free access to online versions of their newsletters. 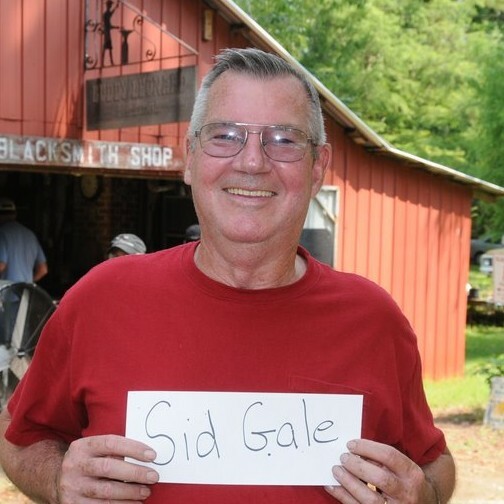 Steve Bloom of the Florida Artist Blacksmith Association has created an extraordinary archive of articles on blacksmithing projects and tips from association newsletters and other sources. Let us know if you discover others that we can add as well. This entry was posted on Saturday, April 10th, 2010 at 7:22 am and is filed under GCBA News. You can follow any responses to this entry through the RSS 2.0 feed. Both comments and pings are currently closed.